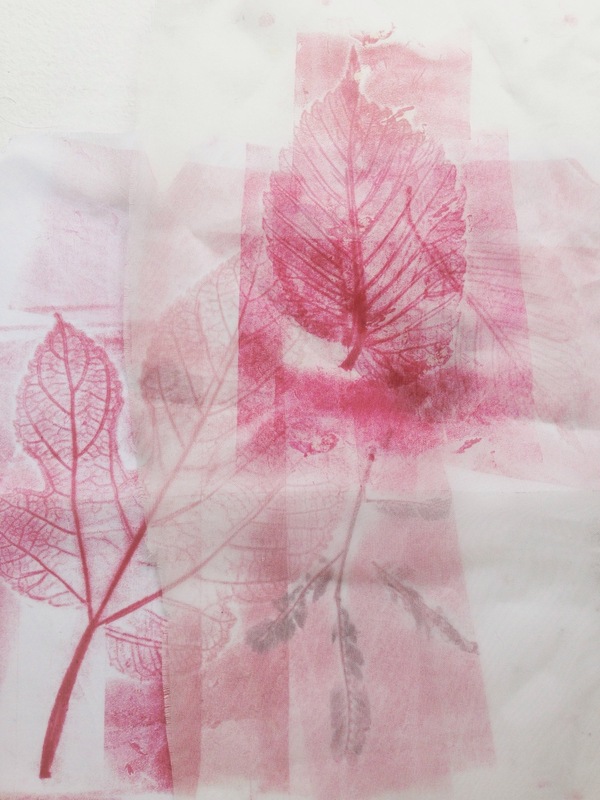 An ongoing series developing media while investigating botanical subjects, this group of works utilizes explorative printmaking techniques to detail the botanical imagery. Highly experimental, these subjects are treated as characters developing in stories and environments, emphasizing the shapes, forms, and textures of plant life. 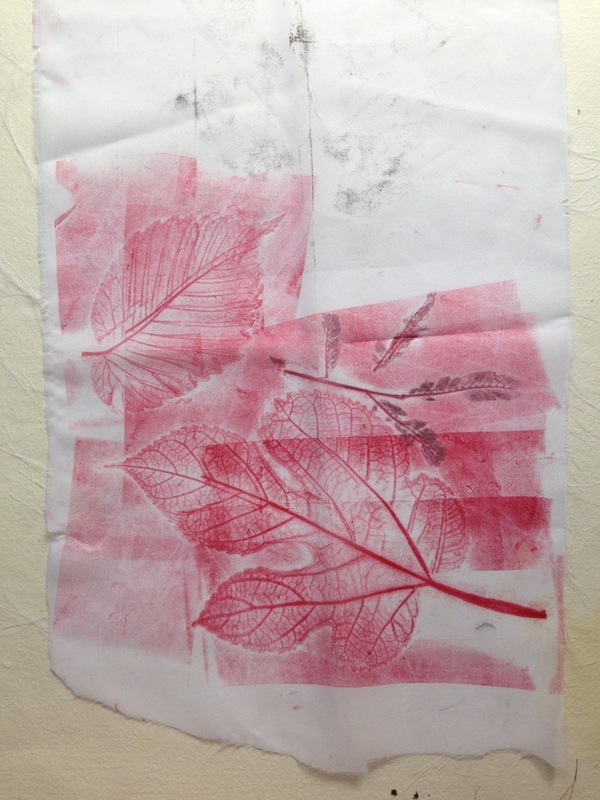 Media includes letterpress and transfer monotype printing.